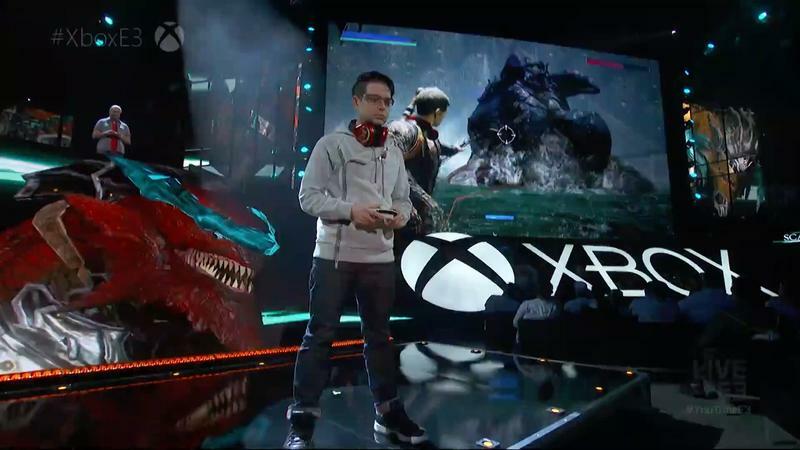 Platinum Games’ Hideki Kamiya showed up at Microsoft’s E3 2016 press conference today to once again show off Scalebound. 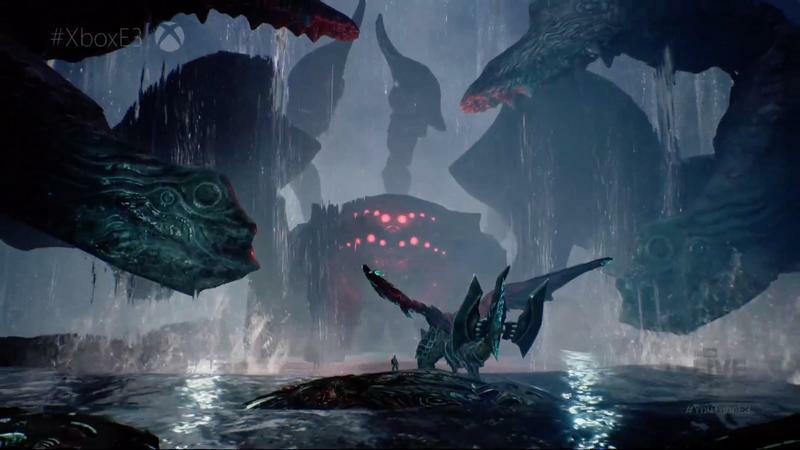 And to highlight the game, he chose the largest boss battle that Platinum Games has ever created! 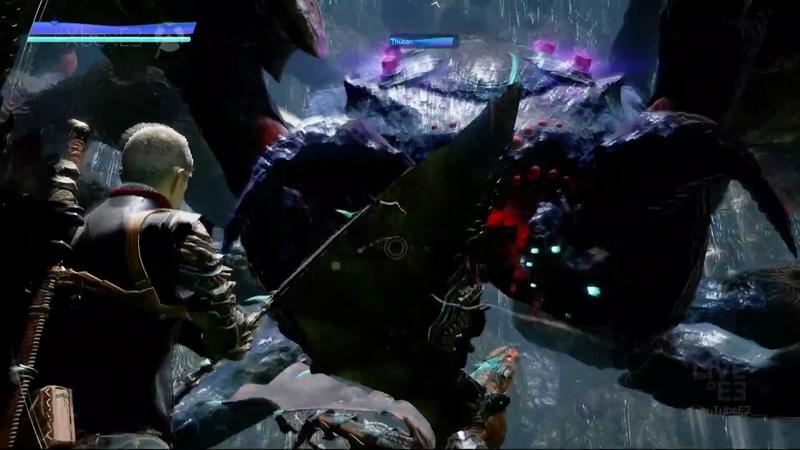 Lots of dragons blast away at a giant spider while our head-banging hero dinks away at him with arrows from below. 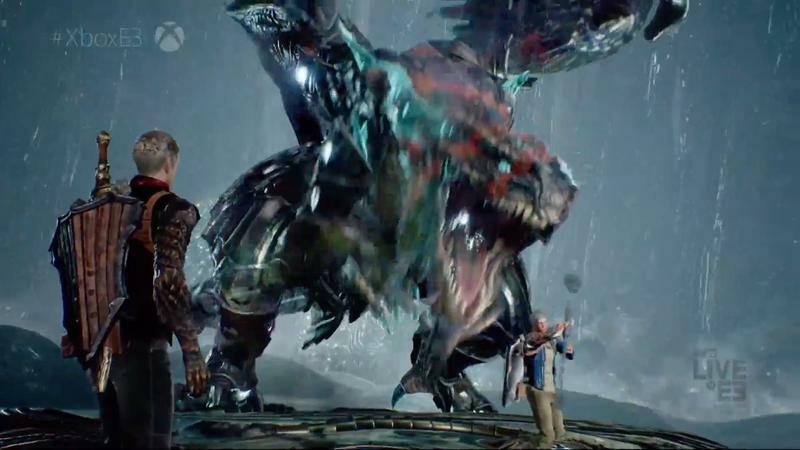 Once the weakness in his leg becomes exposed, he charges and disables the monsters limb. 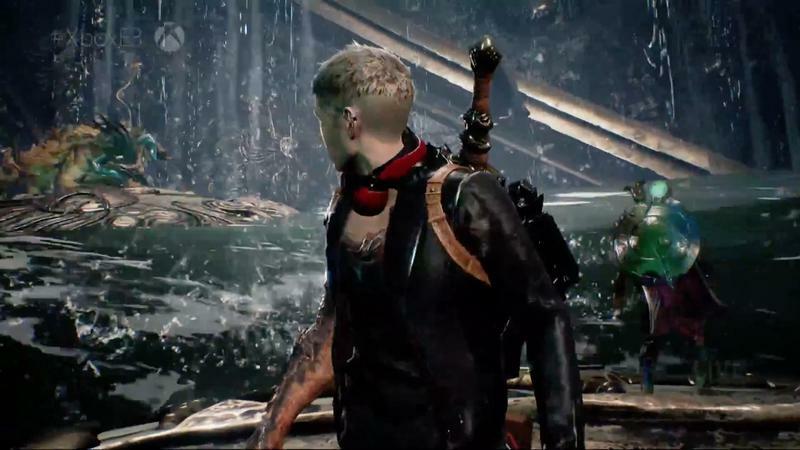 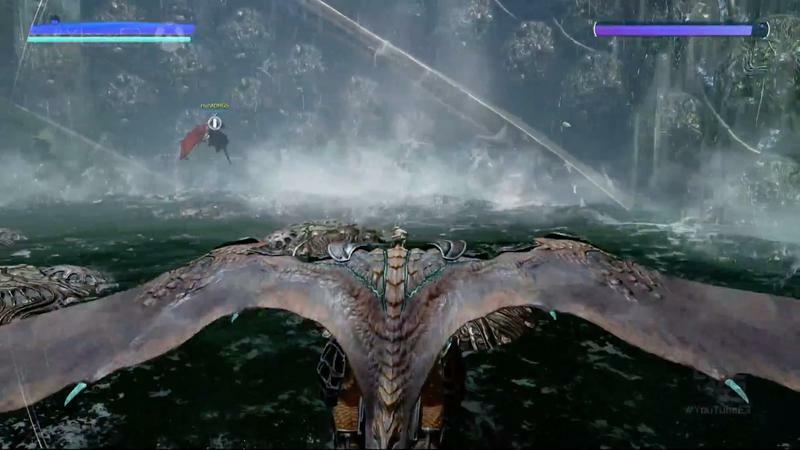 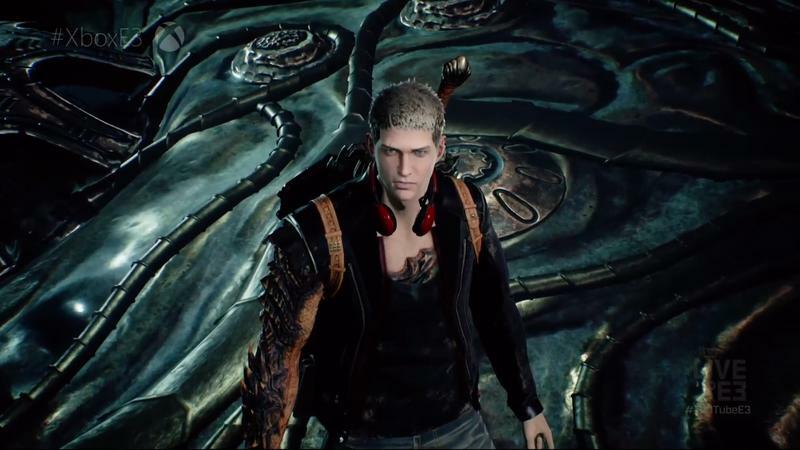 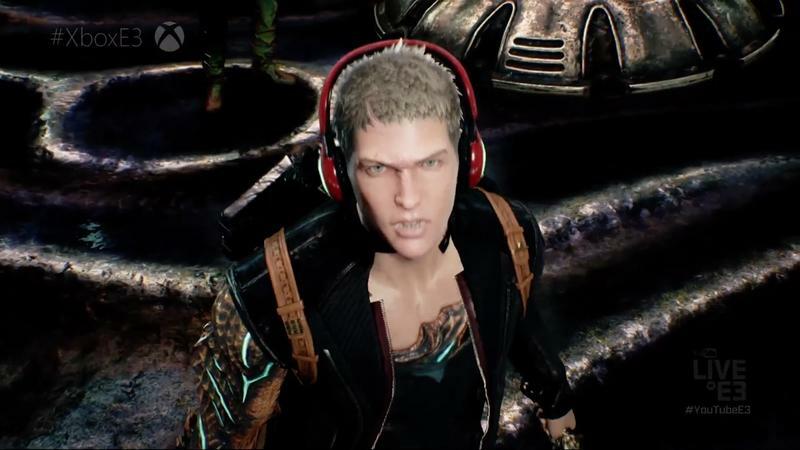 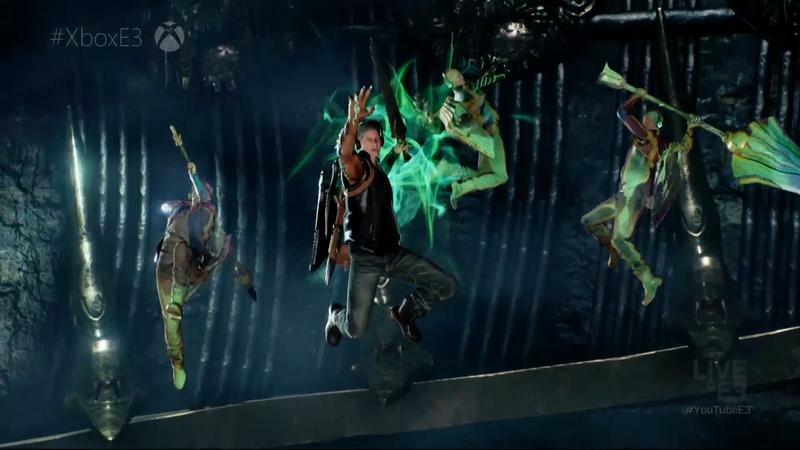 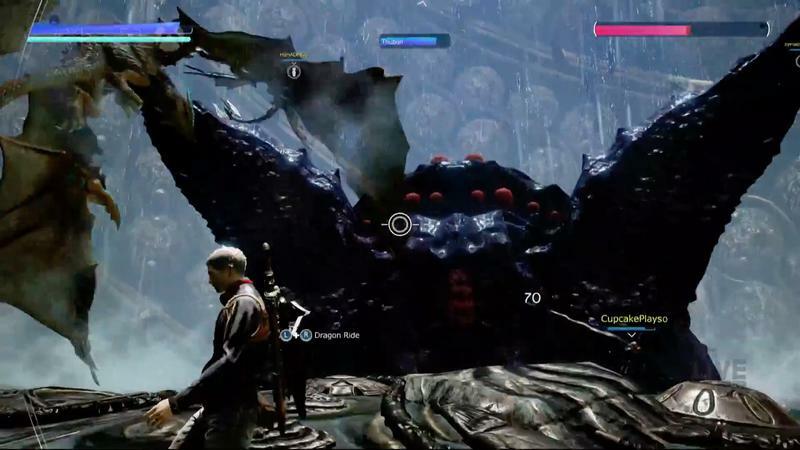 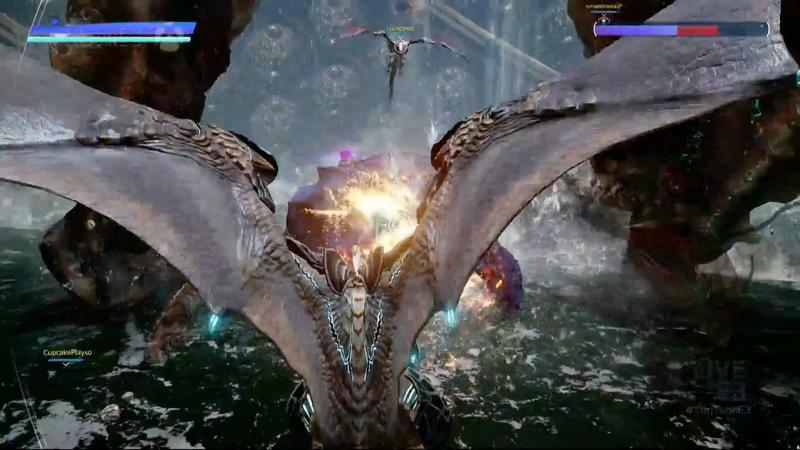 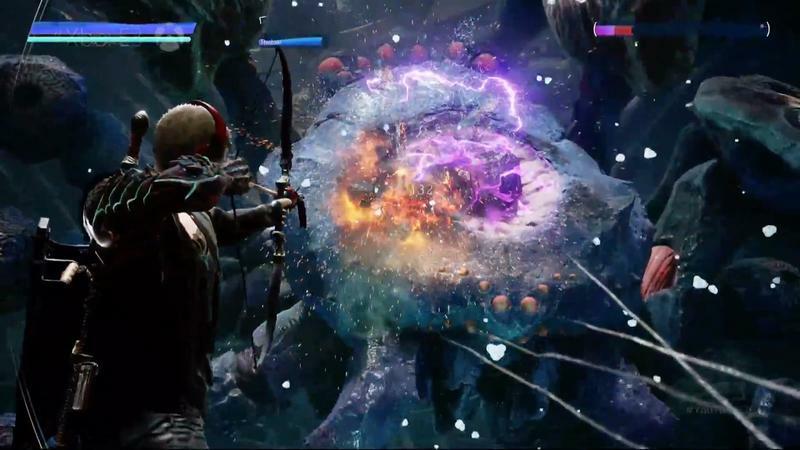 Scalebound also showed off its four-player co-op for the first time. 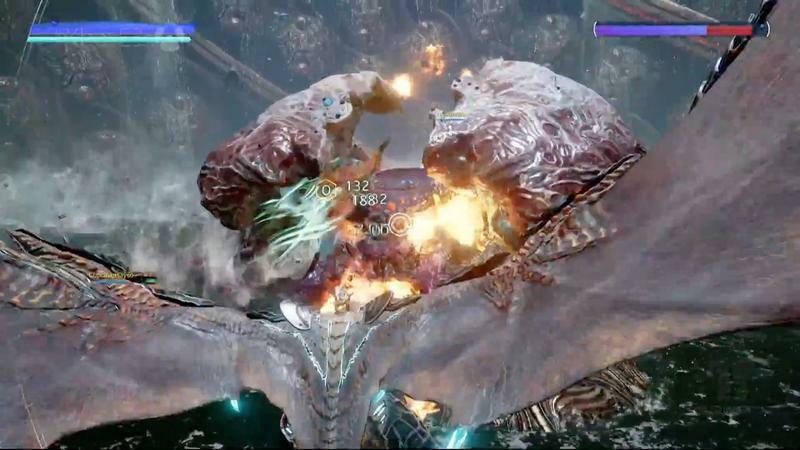 Platinum Games tools the other players in a way that they seem just like generic warriors. 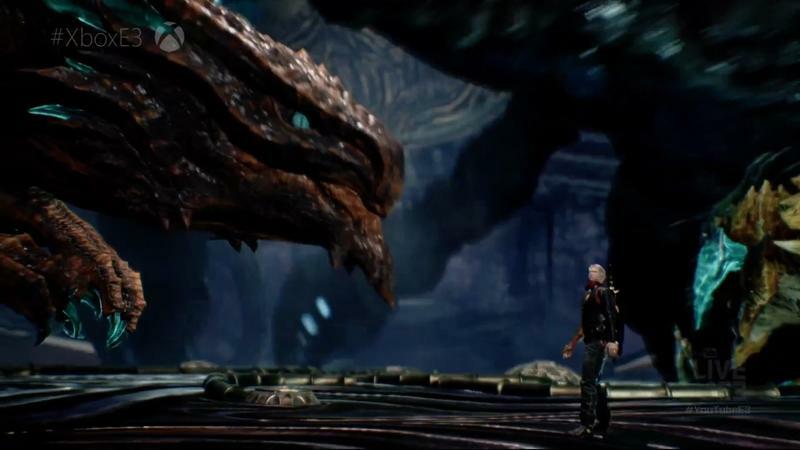 The video below does a better job explaining than I do. 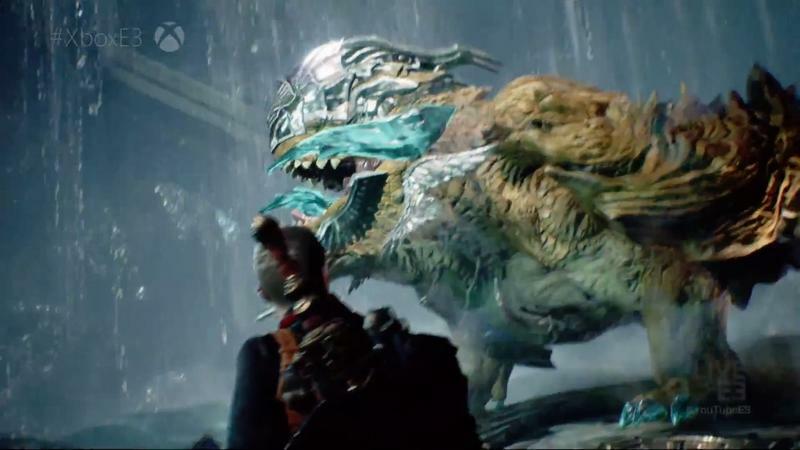 The game launches for the Xbox One and PC through Windows 10 in early 2017.